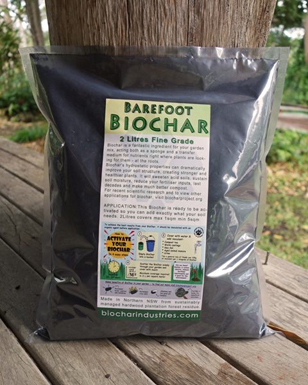 All in Biochar, It gives me great pleasure to Introduce to you. To all in biochar + everyone who is anyone in this awesome industry we call Biochar, Charcoal, Biomass and Wood-gas It gives me great pleasure to introduce to you two men who have been pivotal in success. These men came all the way to Australia to shine a bright light of Integrity and kick started my interest into wood gasification and Biochar. I am honoured to promote the very same type of event that took Australia by storm. Without further ado I give you Uncle Buck and Dr Tlud the masters of their crafts. The Biomass Energy Foundation (BEF) announces the Third Annual CHAB (Combined Heat And Biochar) Camp at New England Small Farm Institute (NESFI), 275 Jackson Street, Belchertown, MA. CHAB III at NESFI is a four and one-half day immersion learning experience, with a “Meet and Eat” welcoming on Sunday evening, August 5, 2012. The program is designed to end at noon on Friday, August 10, to allow participants to attend the NOFA Summer Conference (http://www.nofasummerconference.org), held nearby on the Amherst campus of the University of Massachusetts. The workshop is organized and directed by Hugh McLaughlin, PhD, PE (author of Chapters 6, 7 & 8 of The Biochar Revolution – available athttp://biomassenergyfndn.org/bef/storefront/ and Paul Anderson, PhD (“Dr TLUD” – author of Chapter 11 of TBR). In addition, this year will feature: guest instructor Josh Kearns, PhD Candidate (http://vimeo.com/user2565416/videos/sort:date – use “Couch Mode” to view) leading an effort on using biochar as a locally produced water purification option to remove pesticides and hydrocarbons from contaminated water supplies; and instruction in operation of NESFI’s new Adam-Retort. CHAB III at NESFI will feature two majors and two minors. The “Majors” are CHAB Devices, which are 20 liters or greater biomass capacity and intended to produce biochar with some excess heat utilization, and Gasifying Stoves, which are smaller devices intended to provide controlled heat for cooking and may or may not generate a char byproduct. 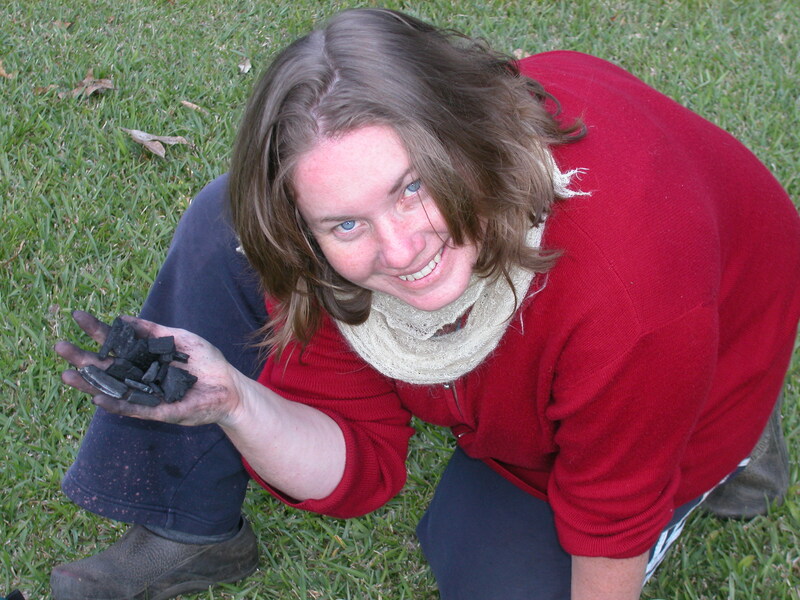 The “Minors” are Biochar Testing and Utilization in the Soil and Biochar as Adsorbents (c/o Josh Kearns). Attendees may choose a major and minor, or sample a bit of everything that is going on. CHAB Camps cover both theory and practice, including fabrication skills to construct devices and hands-on experiences operating both proven and prototype devices. A variety of common biomass residues and biomass fuels are provided, along with all fabrication tools and materials. We will even provide gloves – if you forget your favorite pair. Our goal is to convey the underlying theory of CHAB devices, and show how that theory does or doesn’t work in practice. CHAB Camps are held at NESFI’s Lampson Brook Farmstead site (http://www.smallfarm.org/) in the Pioneer Valley of western Massachusetts. Camping, with cooking facilities and showers, is available on-site for no charge, in addition to local motels in the Belchertown/Amherst area. Some meals will be provided, with nearby food markets available and local cuisine for the adventurous. Price for CHAB III at NESFI, including some meals and available on-site camping, is $400 per attendee. Alternatives, such as discounted rates or a portion of the program, are available, but must be discussed and approved by Hugh. Please contact him directly if an individualized experience is desired. Early registration is requested to facilitate procurement of supplies, but is not necessary. Facilities are available for all activities, rain or shine, although we would cancel the kite-flying competition in the event of a tornado watch. Folks I implore you to get to this event anyway you can as I can guarantee that you will never again stop thinking of biochar once your cooked. Uncle Buck’s straight honest hard hitting style is a breath of fresh air whilst Dr Tluds youth and enthusiasm puts everyone to shame. Super Hilarious Awesome times to be had by all.